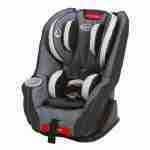 Fort Lauderdale Convertible Car Seat Rentals installed both rear or forward facing. 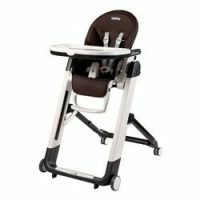 This Graco Comfort convertible car seat is a basic transitional car seat, meaning it is for children too large for an infant seat but not yet large enough for a toddler car seat. Children under 1 year old and under 22-lbs must always ride rear facing. 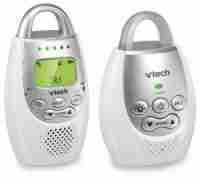 Parents can turn a child forward facing legally at 1-year. However, the NHTSA and APA recommend that children remain rear facing until age 2 or longer. If you require a rear facing convertible car seat with an increased rear weight limit, call us for suggestions. 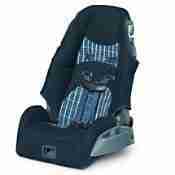 We have a variety of Fort Lauderdale convertible car seat rentals, thus can accommodate many needs.